The perfect sojourn awaits you! Whether you are relaxing in a rocker overlooking Temple Mountain enjoying the glorious sunset, lazing in the meadow while gazing upon a star infused sky, dining delightfully alfresco or in comfortable elegance, you will savor your SereniTea moments. SereniTea offers exquisitely decorated guest rooms and suites with private baths. 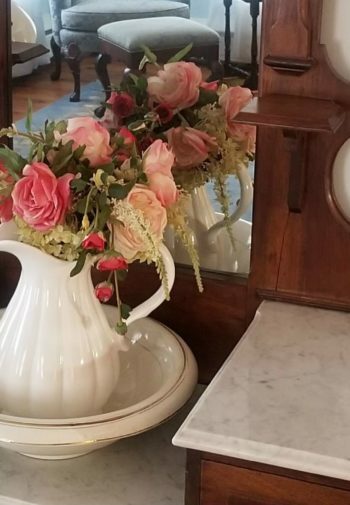 Here you will enjoy, attentive hospitality, luxurious amenities and charming guest rooms within our quaint historic New England Village setting. 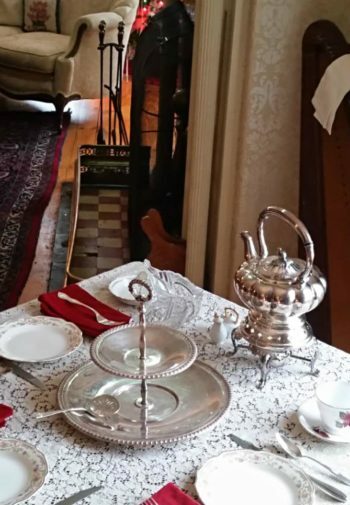 Step back in time and treat yourself and your loved ones to the pleasure of Afternoon Tea or Garden Picnics. 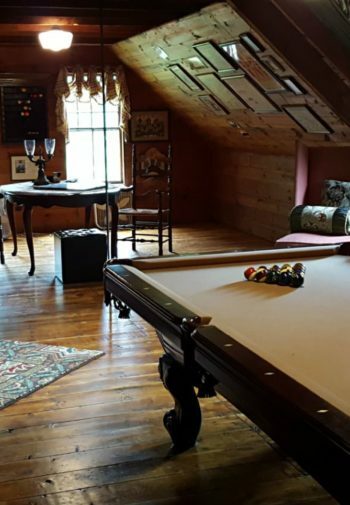 Nestled within the southern New Hampshire rolling green hills of the Manadnock Region, amidst natures beauty, nostalgic history and bountiful alluring activities, memories are made, beckoning your return again and again. SereniTea and Wilton Welcomes you!